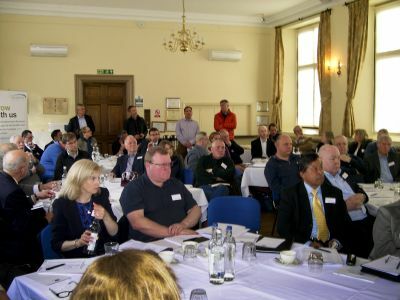 ‘Buckinghamshire Broadband – The Final 5%’ brought together local businesses, politicians, councillors and policy advisors to discuss ways to ensure superfast broadband is delivered to all of Buckinghamshire. Around 40 businesses joined representatives from Buckinghamshire Business First, the Connected Counties broadband project and Federation of Small Businesses (FSB) to listen to talks by Rt Hon Cheryl Gillan MP for Chesham and Amersham, Cllr Martin Tett, Leader of Buckinghamshire County Council, Michael Garvey, Joint Chair of the Connected Counties Broadband Delivery Board, Will Black, FSB Policy Advisor for Broadband and Infrastructure, and Giles Ellerton, Regional Partnership Director, BT Group. As Alex Pratt, Chairman of Buckinghamshire Business First, stated at the outset, there were no easy answers to ensuring that those currently without superfast broadband were brought up to speed with those with it. As such, engagement and collaboration were key themes returned to by the speakers to ensure that everyone stayed informed of the latest developments in the delivery of superfast broadband in the county. The audience soon turned questioner and as expected, a lively discussion ensued, typifying the importance of the issue and the strength of feeling within the room. It was brought to the room’s attention that some people eligible for superfast broadband were actually under the impression that they were not eligible. This is one key way that the Connected Counties project helps; by keeping people up to date with the latest information. The postcode checker on the Connected Counties website is the place to go for anyone unsure of the status of superfast broadband is their area. Small service providers entering the market to deliver superfast broadband in areas that were not served by BT. FSB’s efforts to ensure the government recognises the needs of small businesses, setting out recommendations including the Universal Service Obligation which will make it a legal requirement for people to receive a certain level of broadband speed at an affordable price. BT’s Community Fibre Partnerships website, which provides information on the ways that BT can work with those in need of superfast broadband, including crowdfunding a community partnership to deliver a service to those in need. Engagement is important. 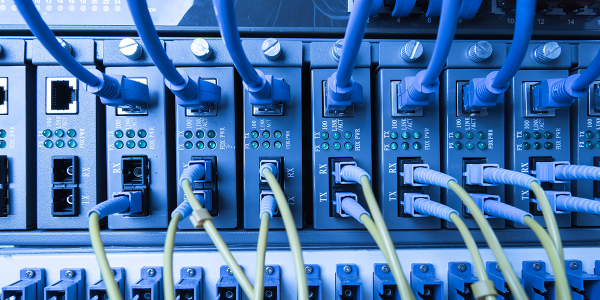 Anyone who is suffering from a lack of superfast broadband should get in touch with the Connected Counties team. You can do this online, via email at info@connectedcounties.org, or by phone on 01494 568953. As mentioned by Cheryl Gillan, you can also talk to your local MP, who can take up your cause and attempt to get it heard by the right people. Find a new workspace at the Buckingham Enterprise Hub, which sees business and education join forces and the local community work together. Ever thought of using your skills on a film set? Do you have skills in construction, textiles, logistics, painting or accounting? 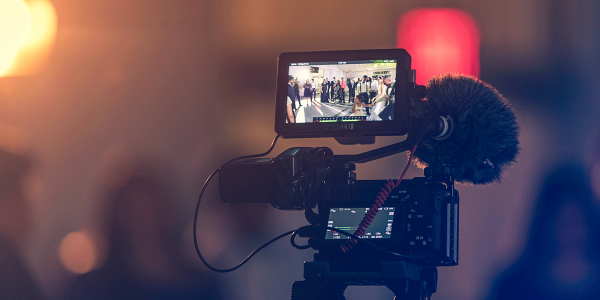 Attend a 2-day course at Pinewood Studios to learn more. 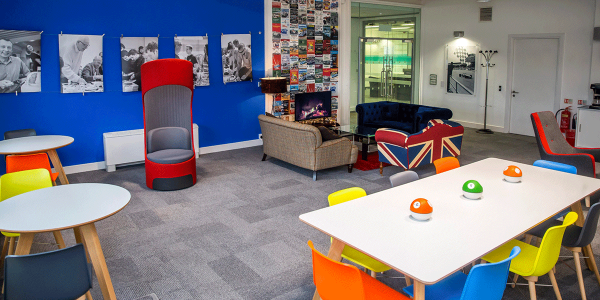 Businesses and guests can now take advantage of a colourful new work space designed to provide an attractive place to work, rest and play. ScreenSkills & Pinewood Studios are helping local people transfer their skills to film production roles like art, costume, and construction. 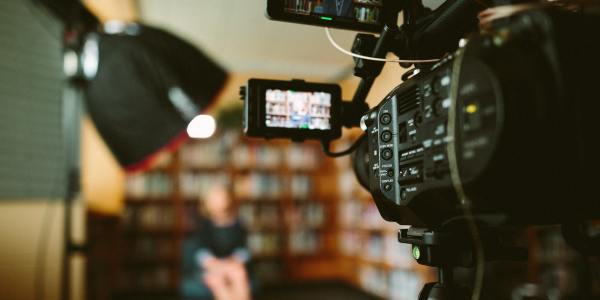 Cube Video is a full-service video production and animation company producing creative, entertaining and engaging videos for businesses.